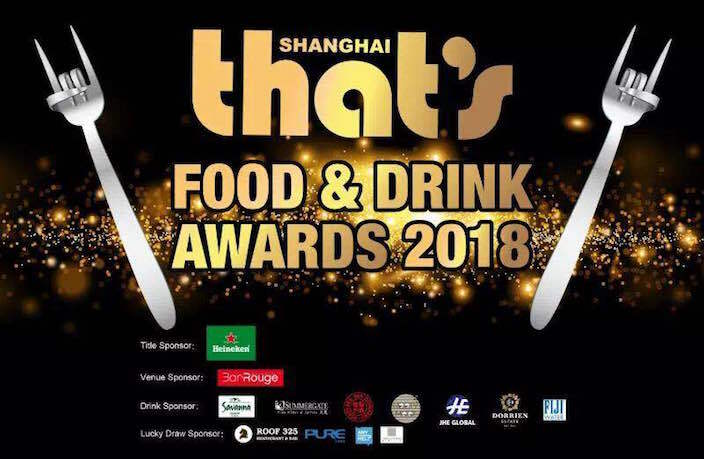 It's that time of year again; our biggest event of the season: the 16th edition of the That's Shanghai Food & Drink Awards, which is proudly sponsored by Heineken and hosted by Bar Rouge. Just like every year, readers have a month to vote for their favorite restaurants, bars, chefs, cafes, mixologists and more. 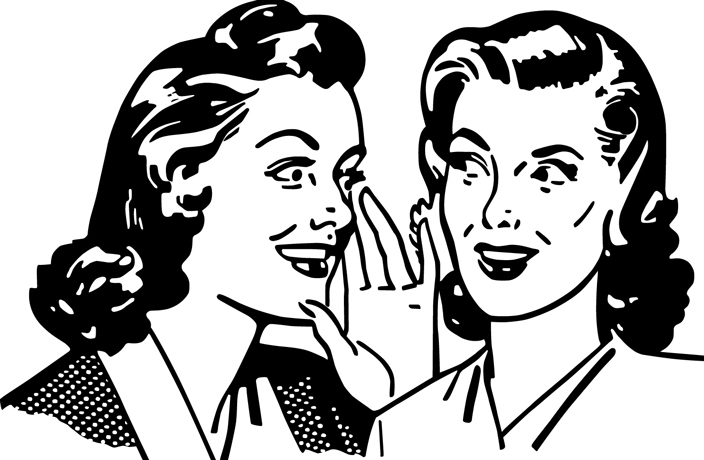 For a detailed guide on how to vote, click here. Enter the voting page and find these three categories at the very top of the ballot. 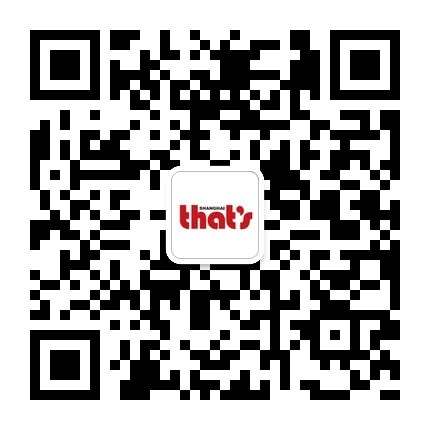 Simply type in your favorite and tap the vote button once you've chosen the venue. The deadline to submit open votes for Bar of the Year, Club of the Year and Restaurant of the Year is August 31 at 11.59pm. Any submissions sent afterwards will not be counted. One open vote and category only per voter. Read more about the full voting process here.